The World Science Festival, in collaboration with the Museum of the Moving Image, invites you to a special preview screening of The Imitation Game, one of the year’s most eagerly anticipated films. Mathematician and cryptanalyst Alan Turing—aided by a colorful group of scholars, linguists, chess champions, and intelligence officers—is credited with cracking the previously unbreakable codes of Germany’s Enigma machine during World War II. Turing was a pioneer of modern computing who also led a tortured personal life, and was arrested after the war for homosexuality. 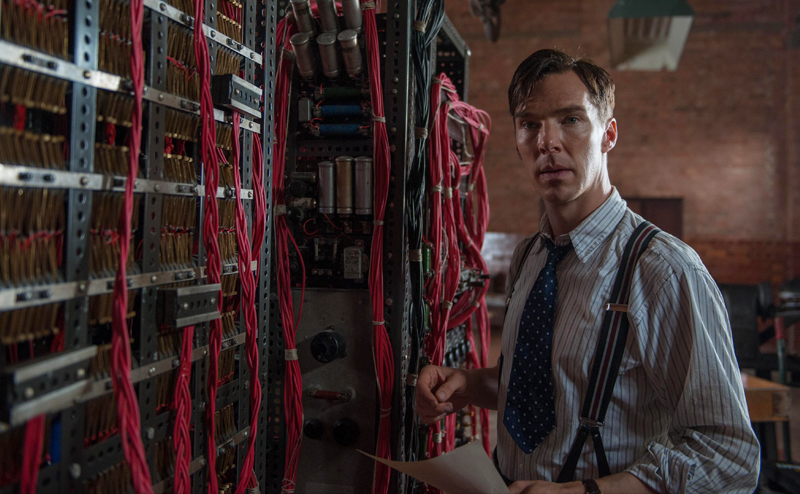 Benedict Cumberbatch portrays Alan Turing; Keira Knightley co-stars. The screening will be followed by a discussion with the film’s screenwriter Graham Moore, along with physicist and author Janna Levin (A Madman Dreams of Turing Machines). 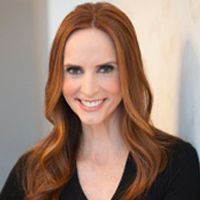 Journalist Faith Salie will moderate the conversation. DCP courtesy of the Weinstein Company. World Science Festival’s “Science and Story” series gathers the world’s foremost writers and thinkers to discuss how they craft stories that bring the vitality and wonder of science to life. This program is supported by the Alfred P. Sloan Foundation as part of its Public Understanding of Science and Technology Initiative. Faith Salie is an Emmy-winning contributor to CBS News Sunday Morning and a panelist on NPR’s Wait Wait . . . Don’t Tell Me! She hosts PBS’s Science Goes to the Movies. She’s the author of Approval Junkie: My Heartfelt (and Occasionally Inappropriate) Quest to Please Just About Everyone, and Ultimately Myself. Janna Levin is a professor of physics and astronomy at Barnard College of Columbia University and the author of Black Hole Blues and Other Songs from Outer Space. 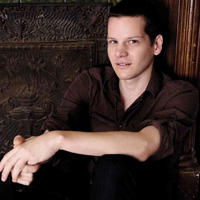 Graham Moore is a screenwriter and author, best known for his New York Times best-selling debut novel The Sherlockian, published in 2010. The Alan Turing biopic The Imitation Game, starring Benedict Cumberbatch and based upon an adapted screenplay by Moore was released in November 2014.